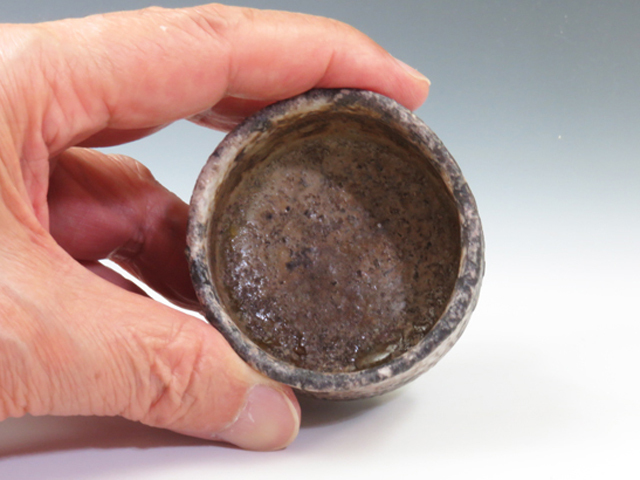 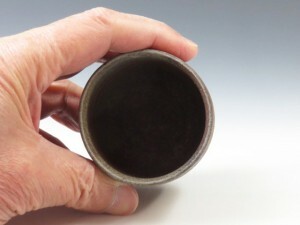 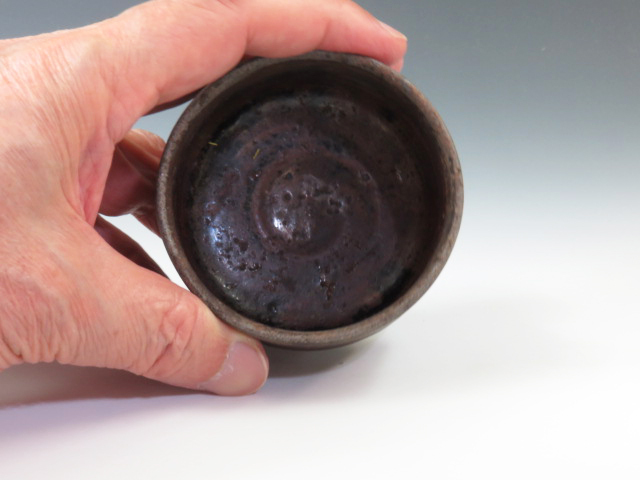 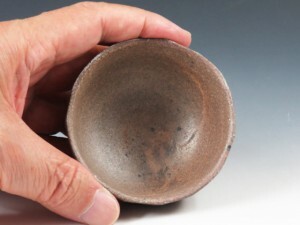 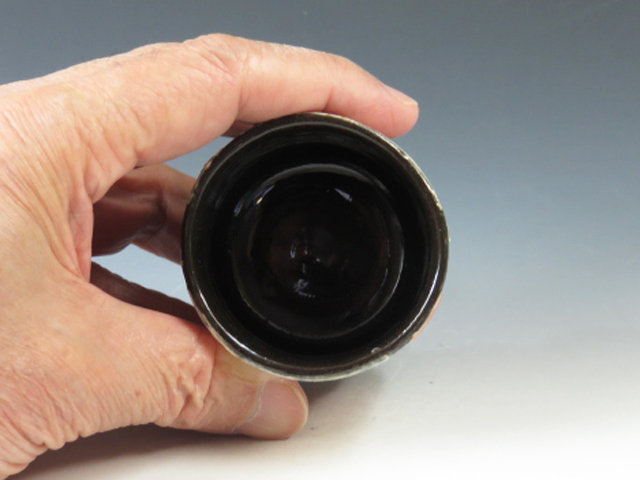 A carbonized sake cup with fine inlaid decorations on the ridged pattern ! 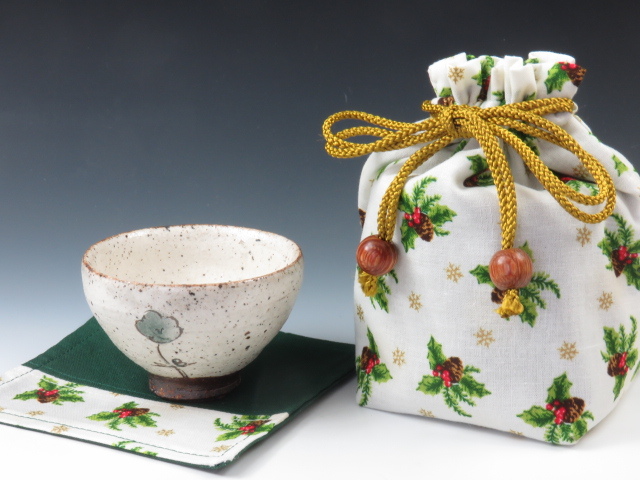 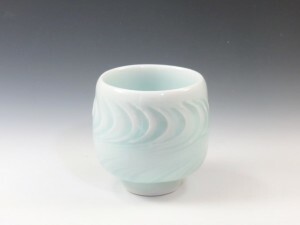 A pretty sake cup with a buttercup design over Kohiki (or liquid-type white clay) ! 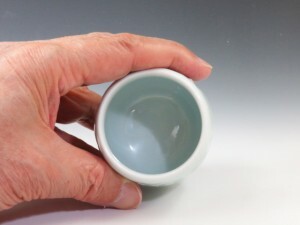 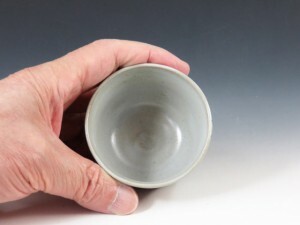 A celadon-glazed porcelain sake cup with rhythmically comb-scratched pattern ! An unglazed sake cup applied with traditional Aka Dobe glaze and with kiln change during firing ! 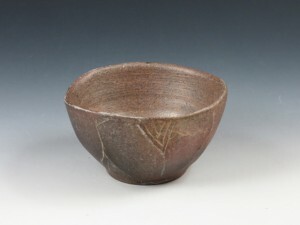 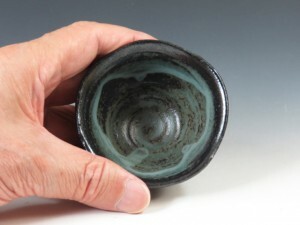 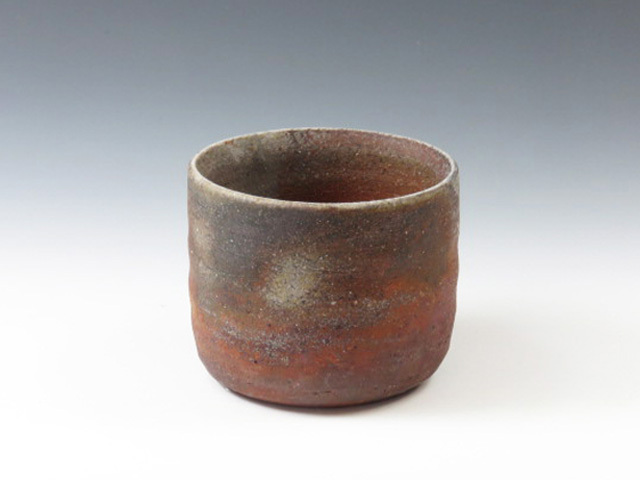 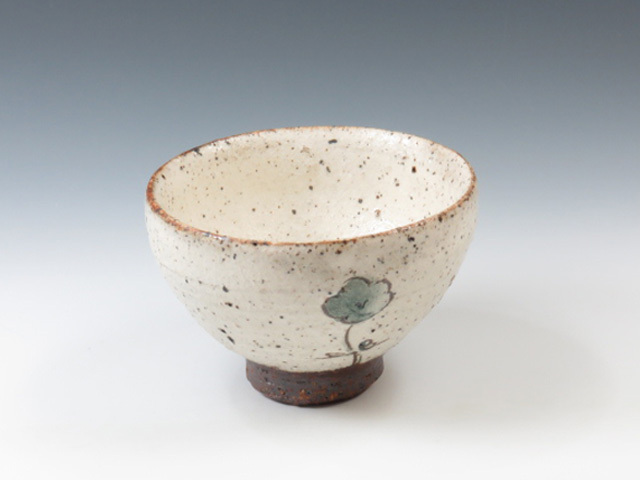 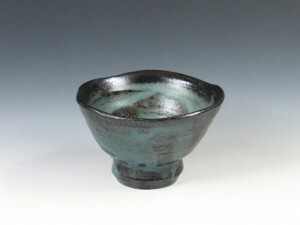 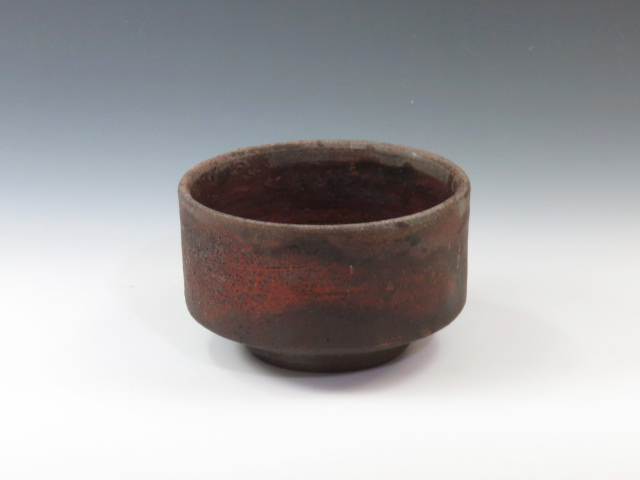 An unglazed sake cup with a mysterious appearance created by natural ash glaze ! 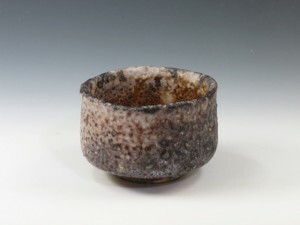 An unglazed sake cup with a calm appearance created in kiln change !! 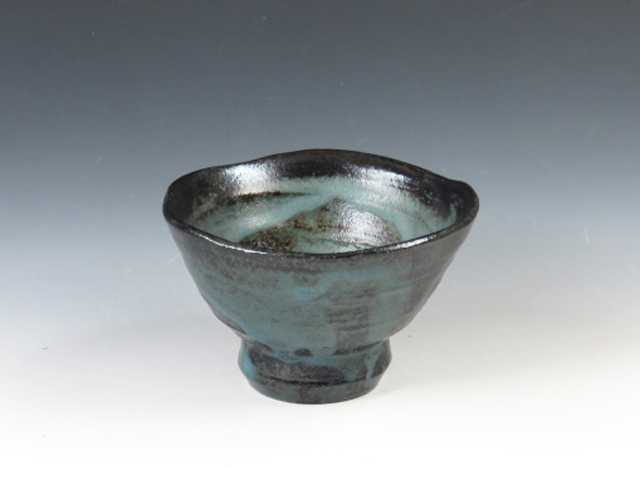 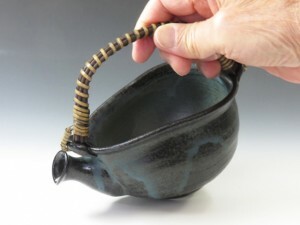 A blue Irabo (or mottled) glazed sake server with a spout and a vine grip !! 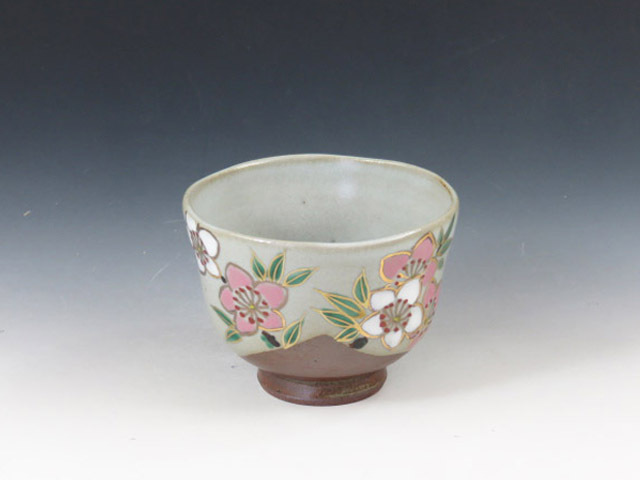 A graceful pottery sake cup with cherry blossom in typical Japanese motiff ! 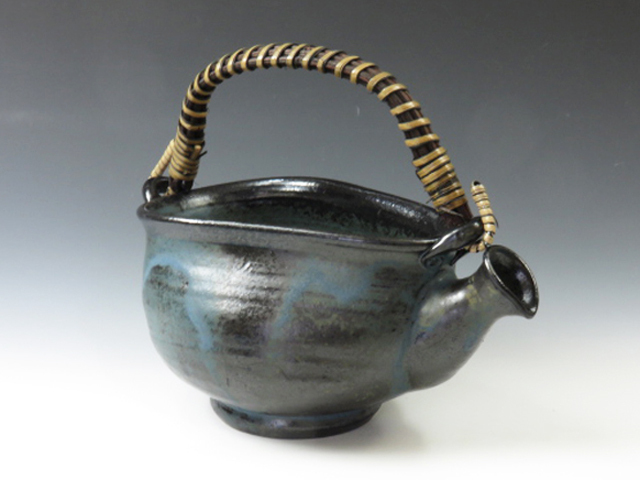 A beautiful sake cup applied with cobalt blue Irabo (mottled) glaze in a curving lip type ! 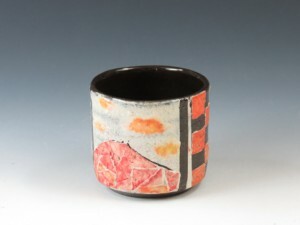 A colorful sake cup uniquely fired with Washi (Japanese paper) absorbed in colors !